Download YouTube videos and convert to various formats. 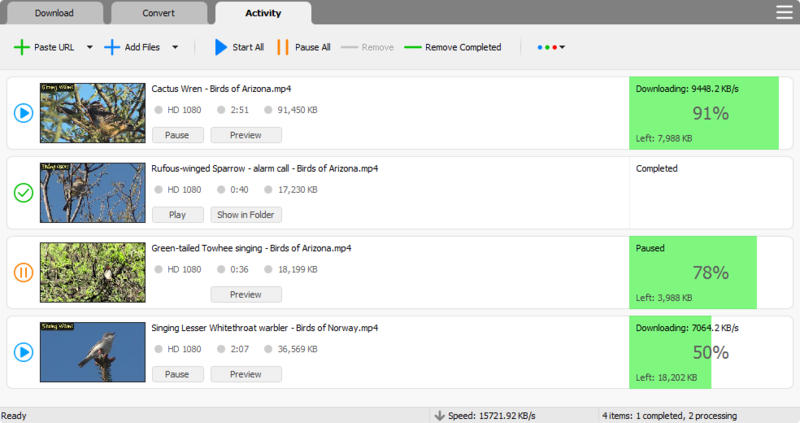 YT Video Downloader is optimized for YouTube. It also supports Facebook, Dailymotion, Vimeo, Metacafe, and thousands of other video sites. YT Video Downloader can automatically download all or part of videos in a playlist from YouTube. You don't need to do each video separately. Optionally, YT Video Downloader can automatically convert downloaded videos to various formats and optimize them for your device.